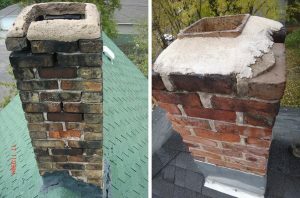 Water soaking into a chimney combined with the repetitive freeze/thaw weather cycles in our area damages many masonry chimneys. There are five areas where water can enter a masonry chimney. Damaged missing or inadequate flashing around the chimney at the roof line. Damaged or missing mortar joints between the brick, concrete block or stone. Porous masonry materials such as concrete block, pumice, sandstone, or interior brick which is not designed for exterior use. Damaged, missing or inadequate concrete crown covering the top of the chimney. 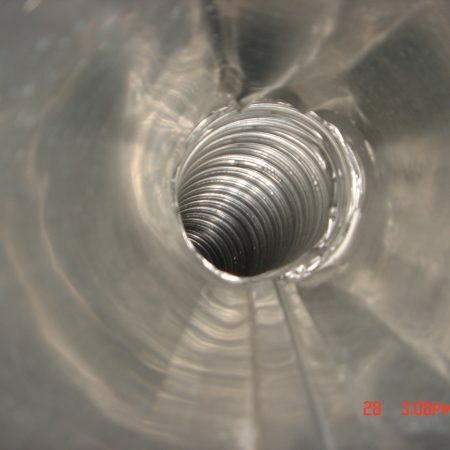 Through the flue openings and down the inside of the chimney due to wind-blown rain or inadequate or missing rain cover(s). 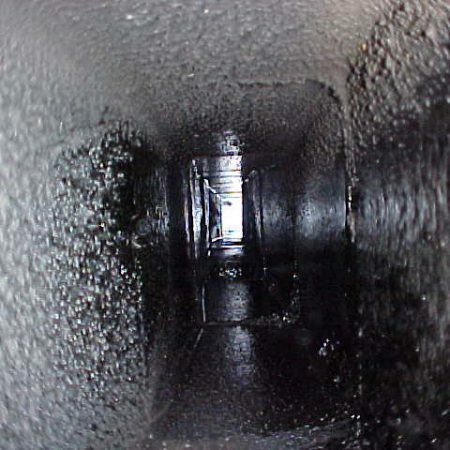 Black Goose can inspect and prevent exterior water damage in your chimney. 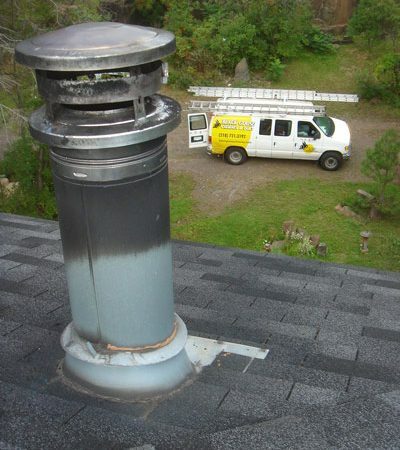 If needed, we can repair your chimney that has been damaged by water penetration. Please call us at 218-721-3192 or visit us at blackgoosechimney.com for more information. Thought about Your Dryer Vent Lately? © 2018 by Black Goose Chimney & Duct.